Take it from a mom of 3. Your newborn baby will grow quickly. 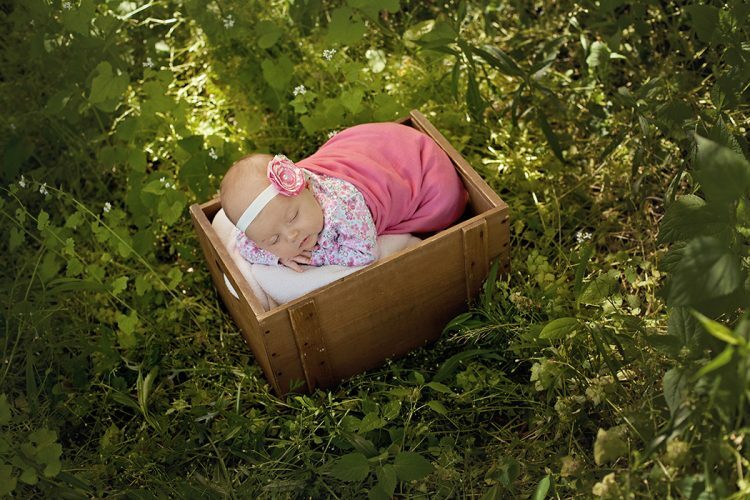 and she will become far more aware of the new world around her. 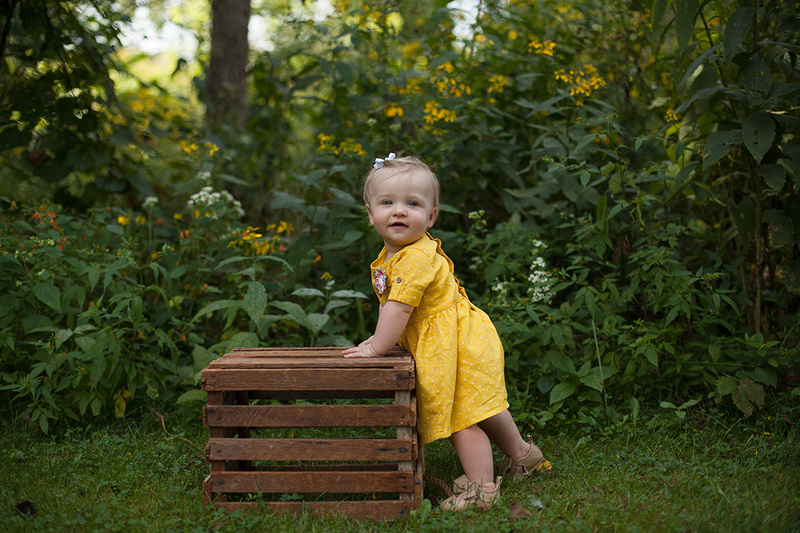 In the blink of an eye, she won’t be a newborn anymore. 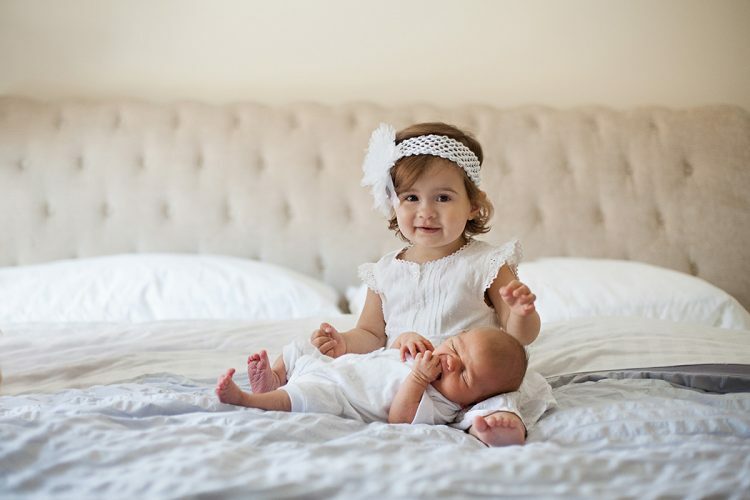 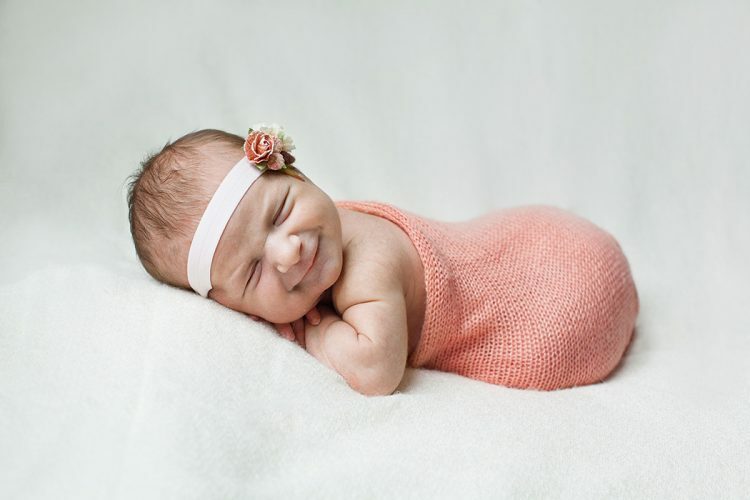 A newborn session with Mischief and Laughs Photography celebrates all the newness a baby brings in a loving, heartfelt way. All the joy, all the happiness, all the family, and all the little details come together to create a beautiful heirloom for your family. Newborn sessions are up to 3 hours in length and can take place in our Canandaigua studio or in the comfort of your home. 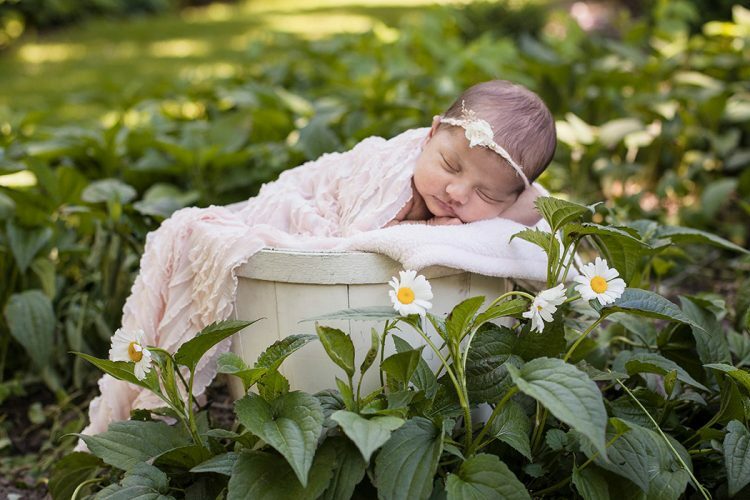 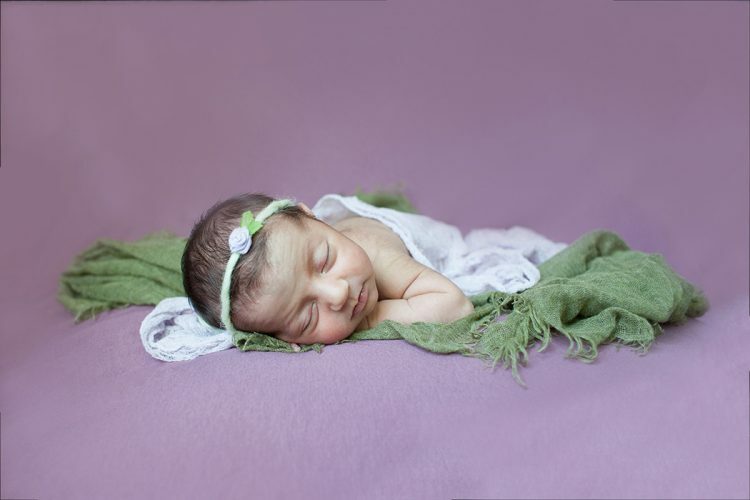 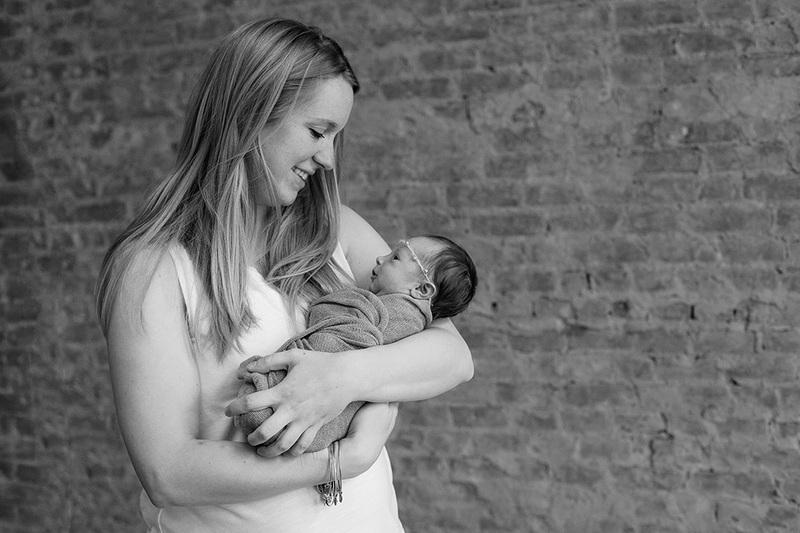 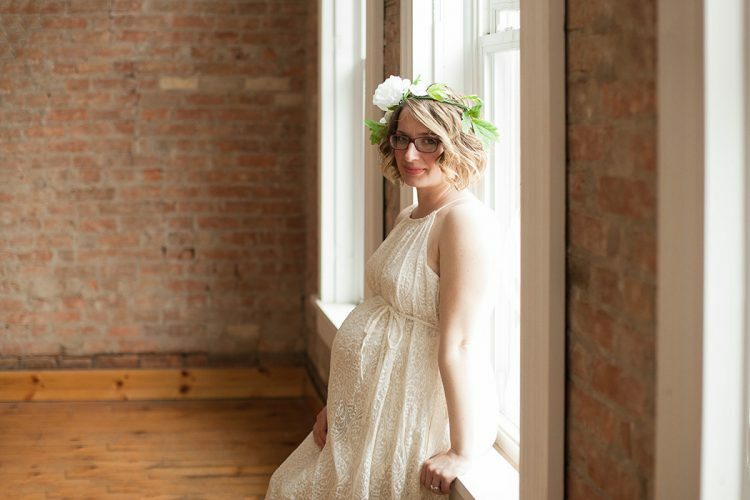 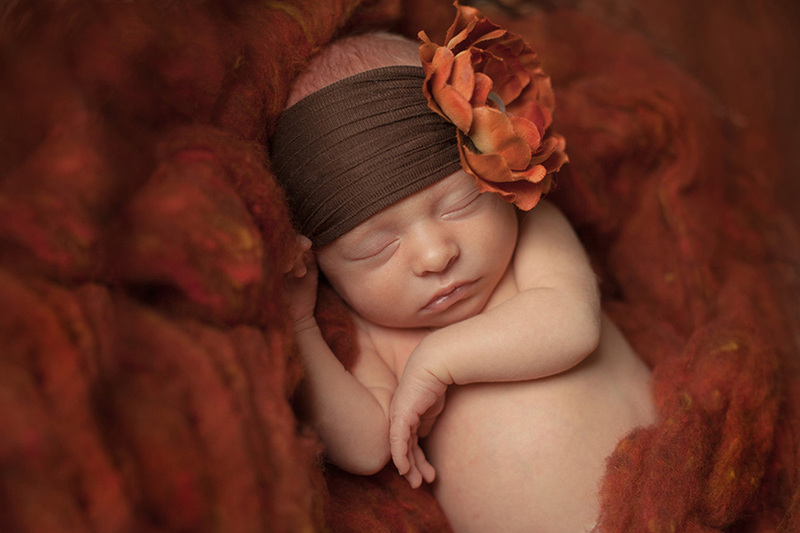 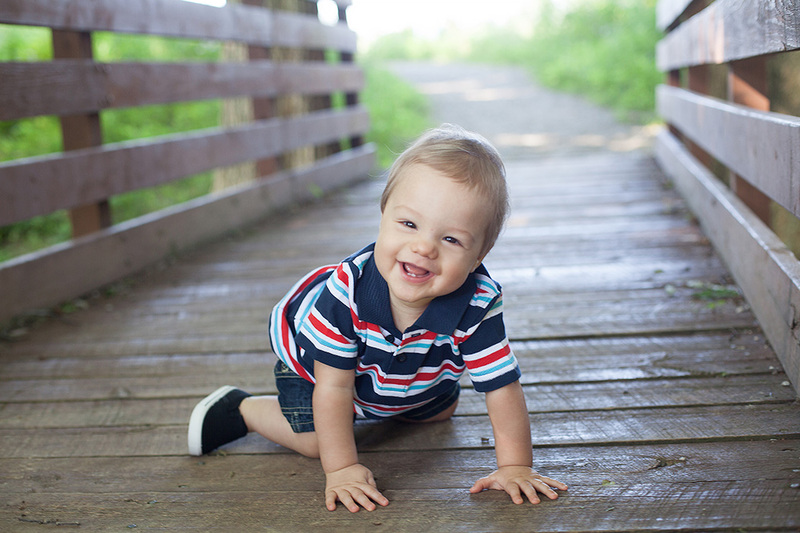 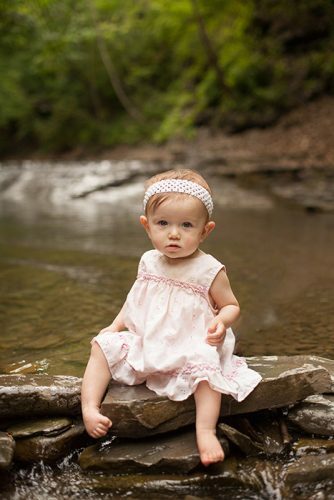 Studio Newborn: This session takes place in our beautiful new studio in Canandaigua, NY. 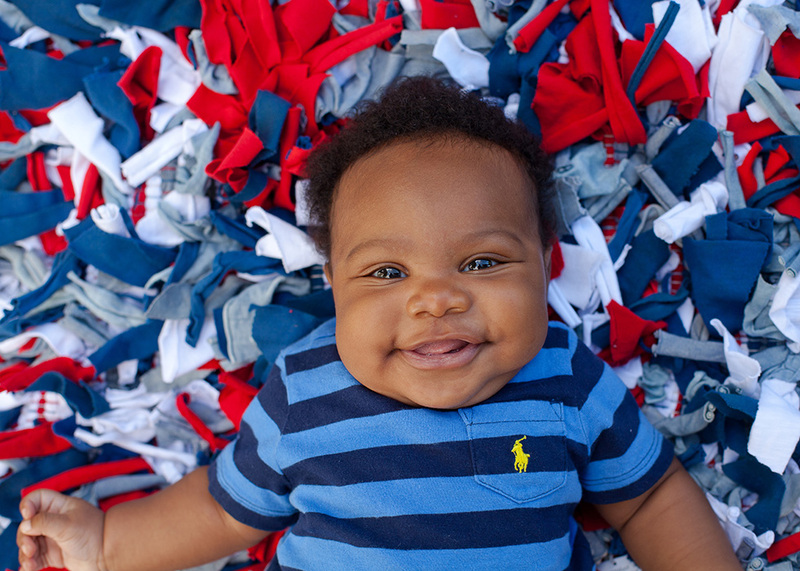 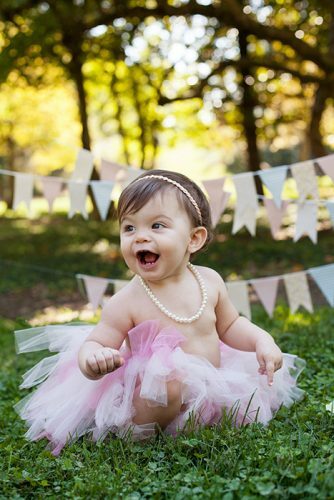 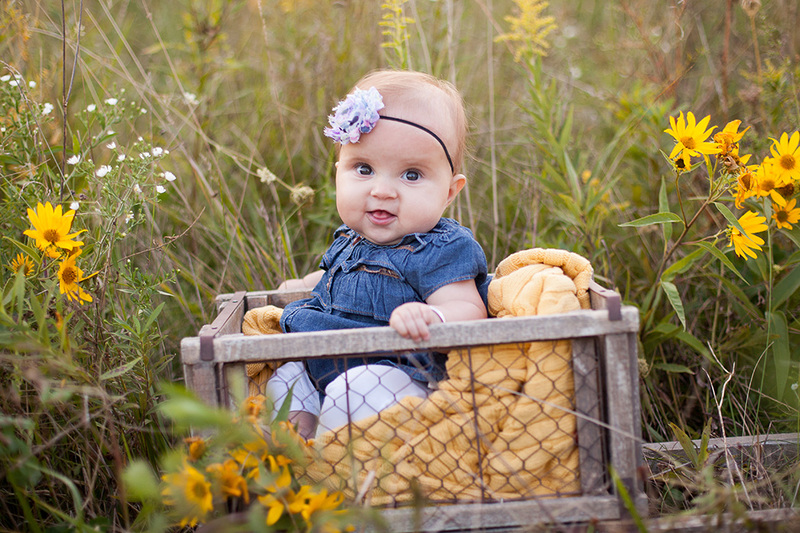 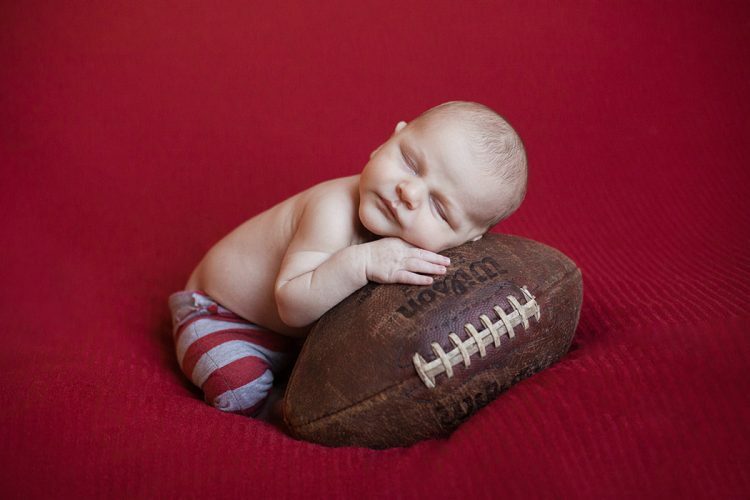 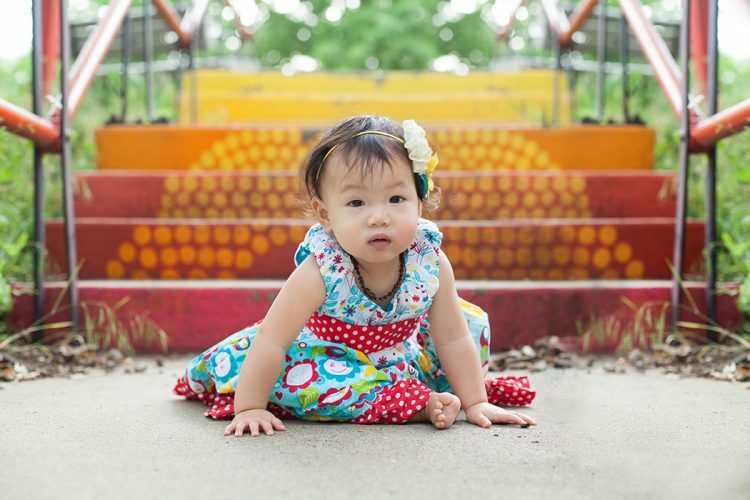 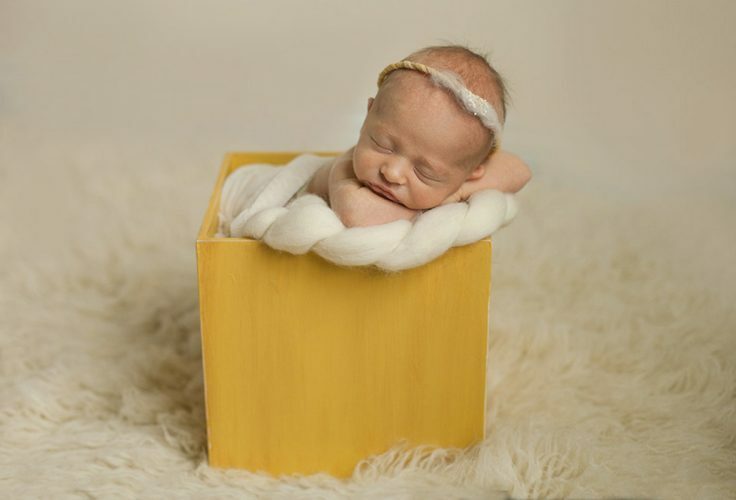 We will use blankets, baskets, and props to capture what your baby looks like, down to the smallest detail. 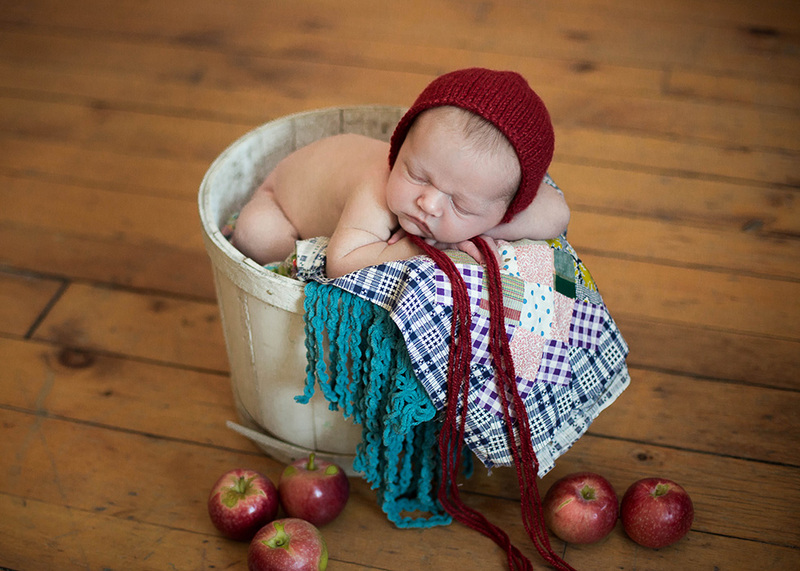 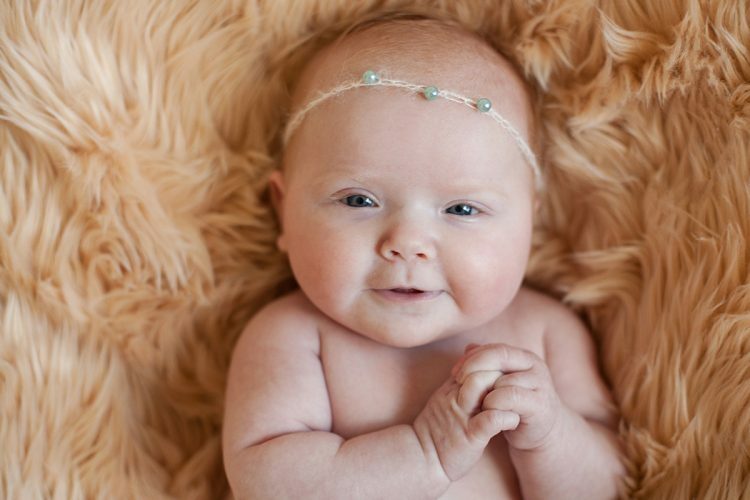 If you prefer your baby to be photographed with cute hats, headbands, in little baskets, etc. 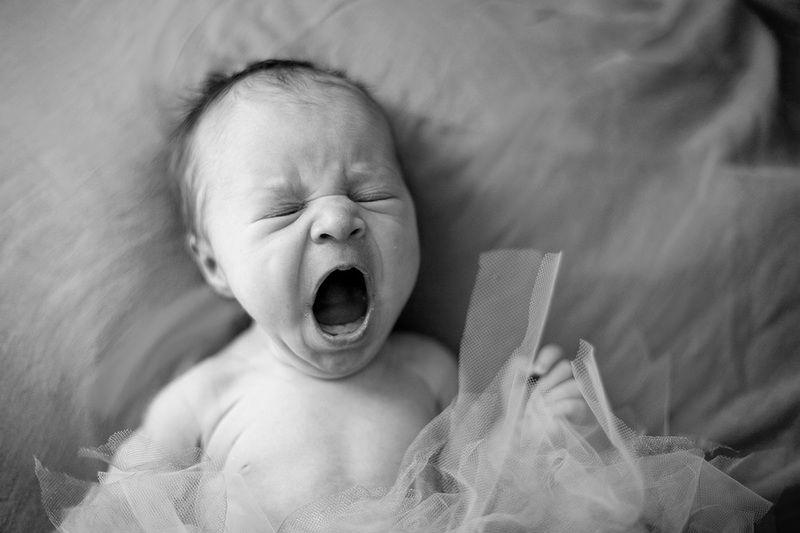 this is the session for you. 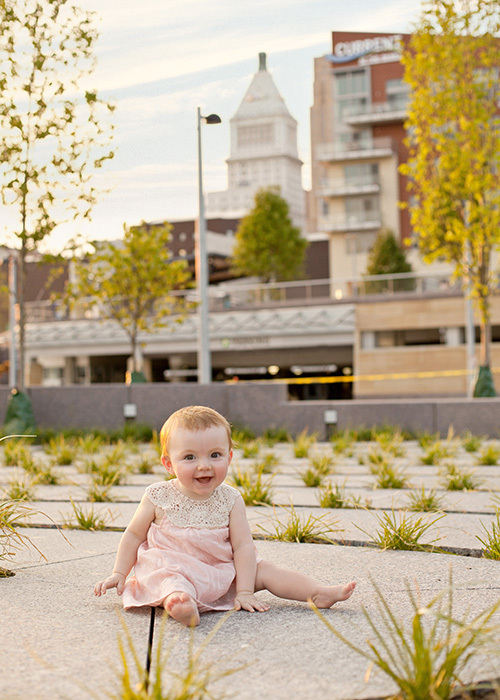 Mom and dad and even siblings are welcome at this session, and can be included in the pictures at no extra charge. 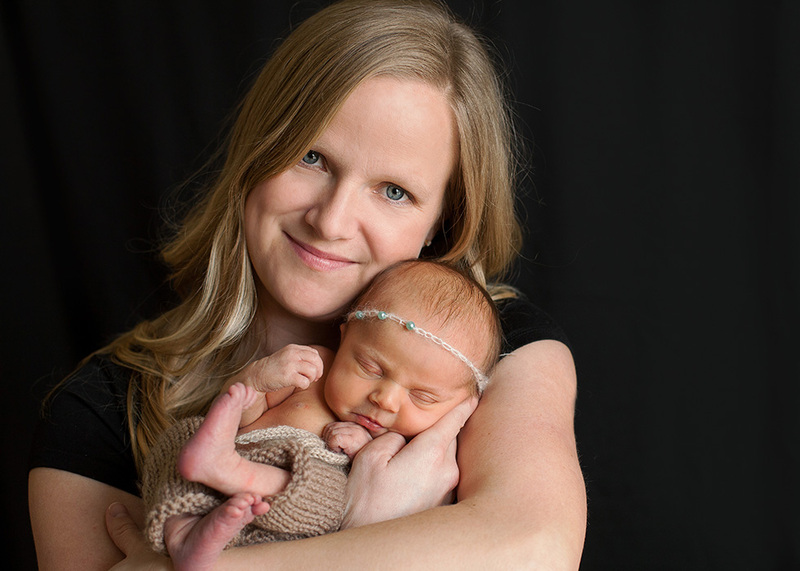 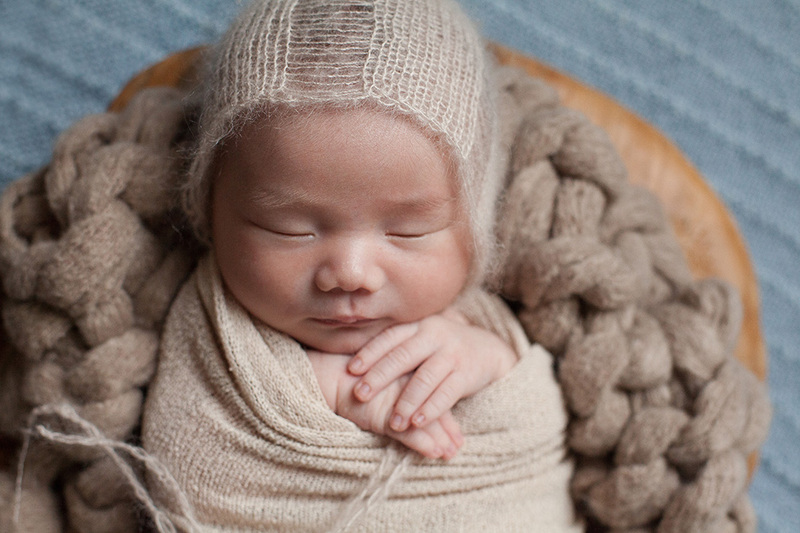 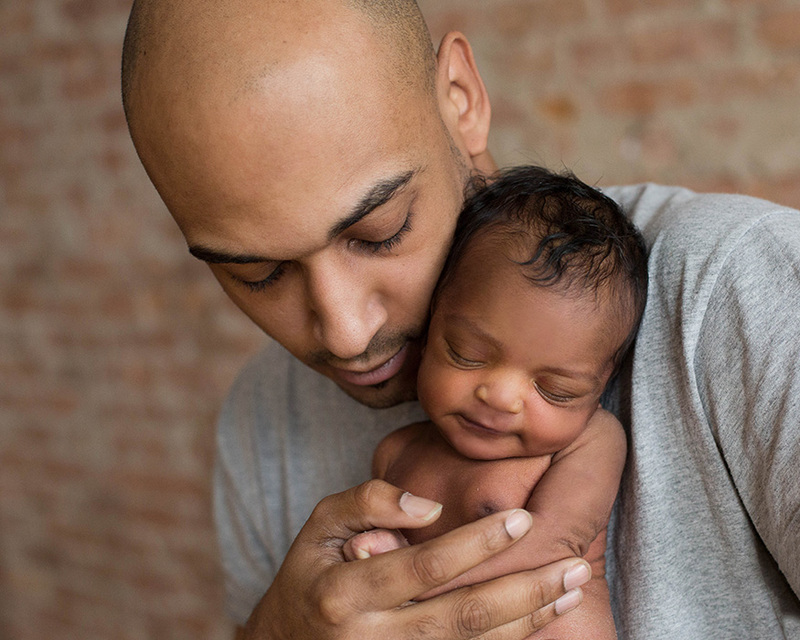 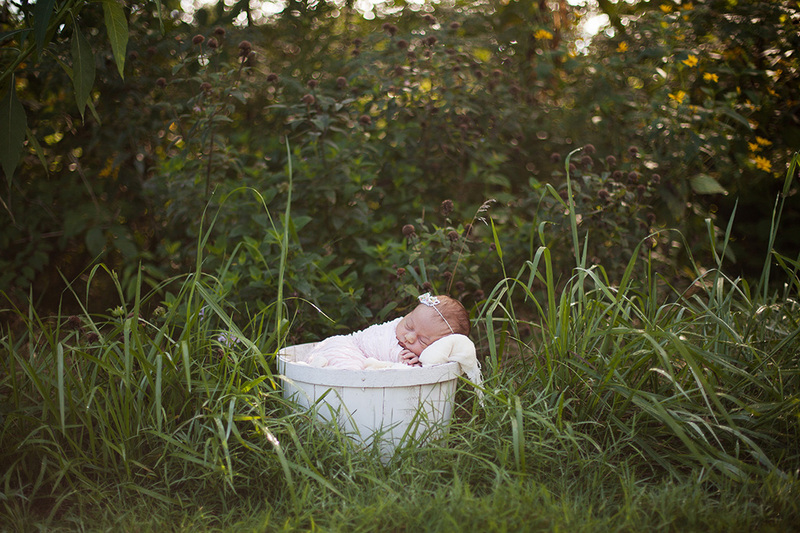 You can see examples of studio-style newborn sessions HERE, HERE, and HERE. 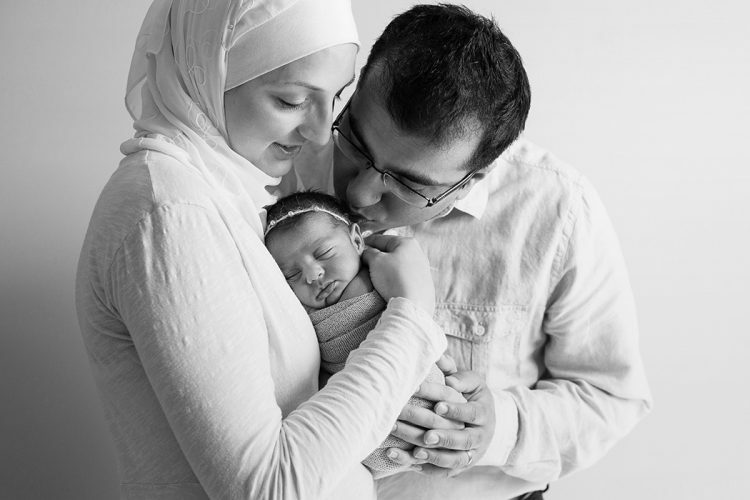 Lifestyle Newborn: a lifestyle newborn session focuses more on the interaction of baby with his new family. This session option will take place in the comfort of your own home. 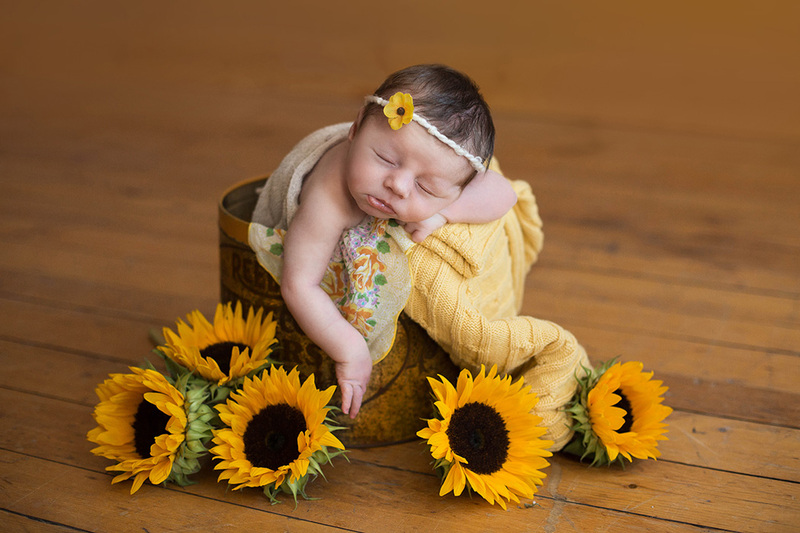 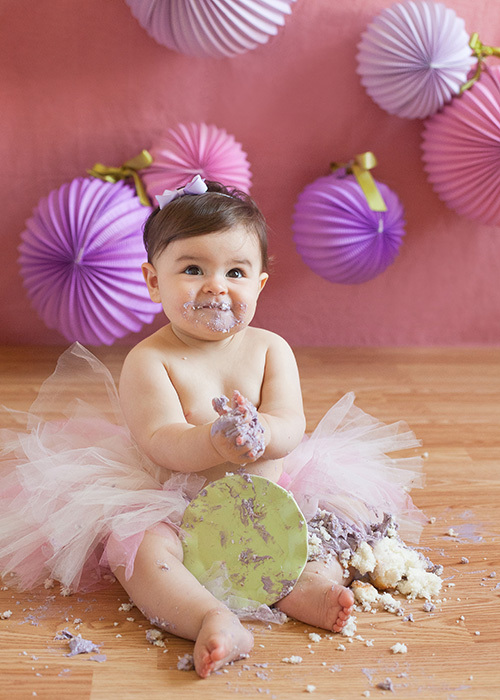 I will take plenty of individual shots of baby, using a limited number of props that I will bring along. 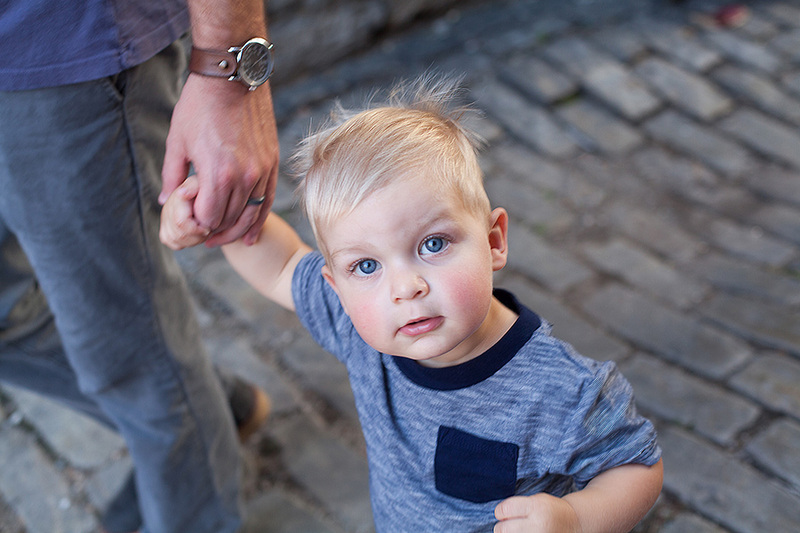 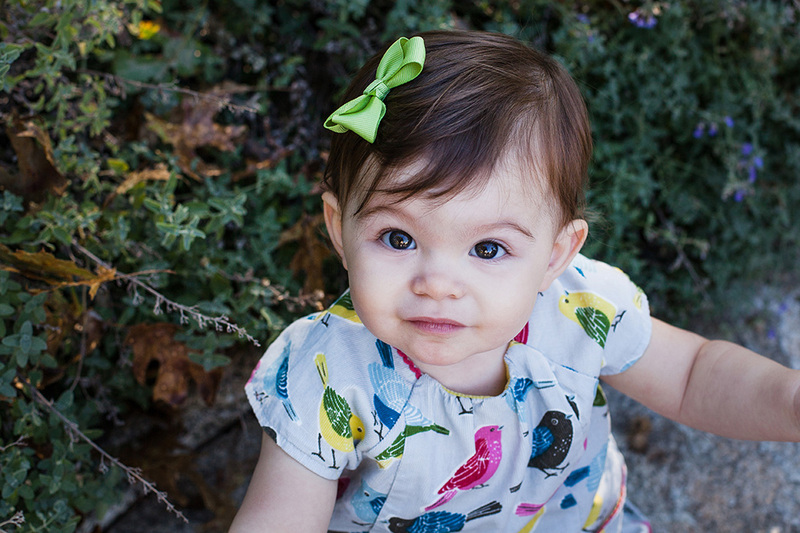 I will also take plenty of images using your own home and family in a natural way. 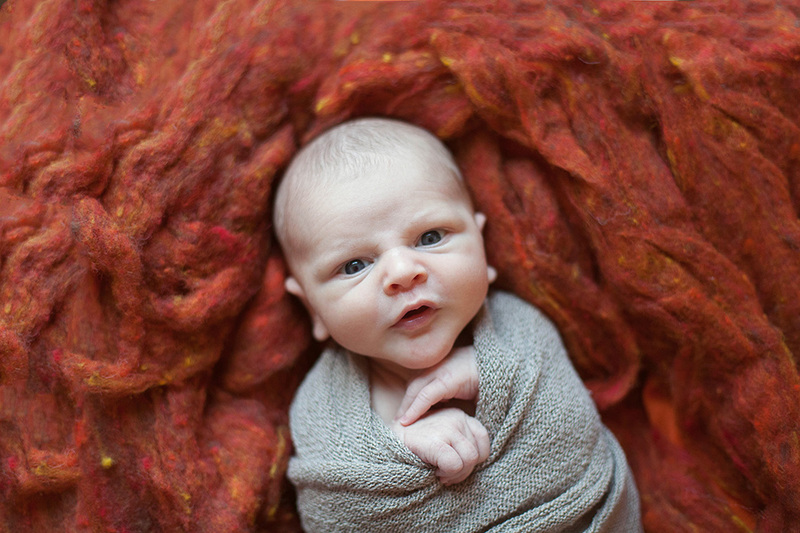 In-home Sessions are wonderful if you have older children you would like involved in the session, or if you have an older newborn (over 2 weeks.) You don’t need to make the house spotless before I come (I can shoot around normal new baby clutter) although I do ask that you make your home cozy and warm for your session so baby is relaxed. 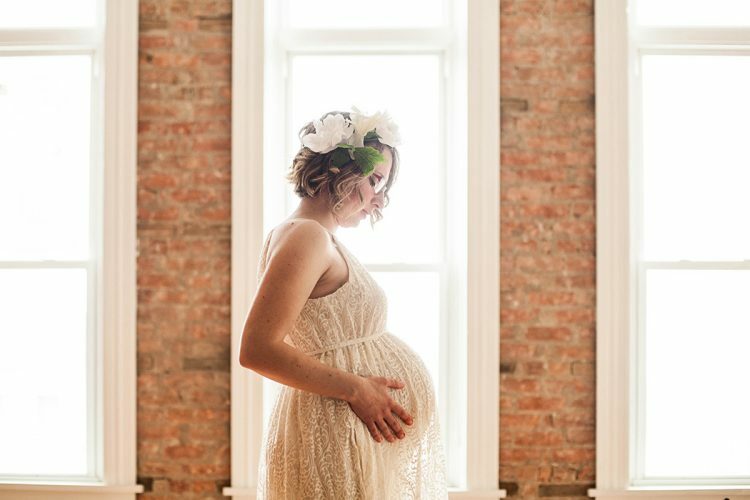 I usually stay where natural window light is best – I often spend a lot of time shooting in the living room, nursery, or mom and dad’s bedroom. 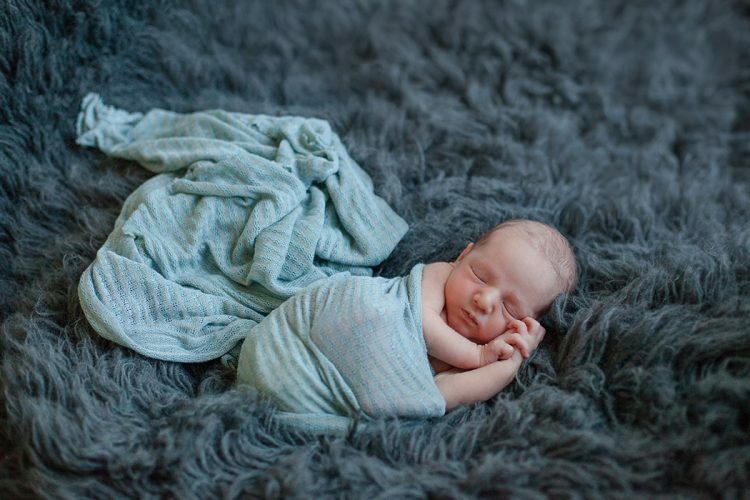 Please have a simple onesie or sleeper and a favorite blanket ready. You can see examples of in-home newborn sessions HERE, HERE, and HERE. 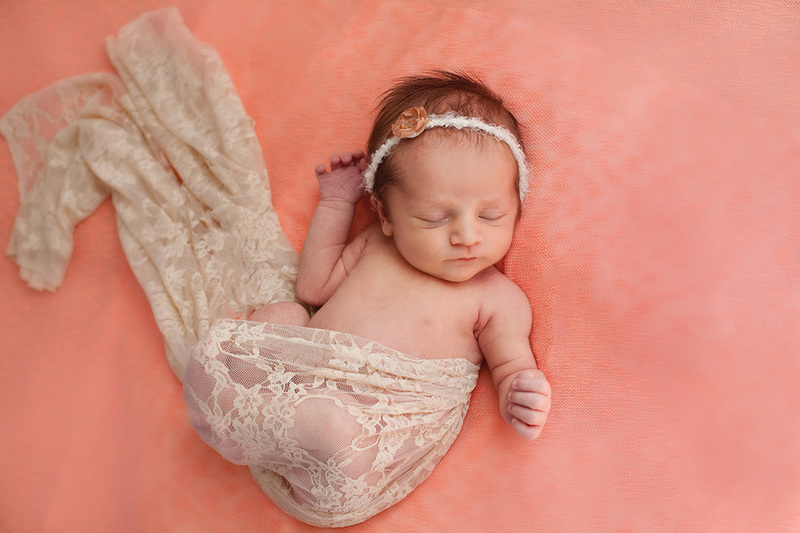 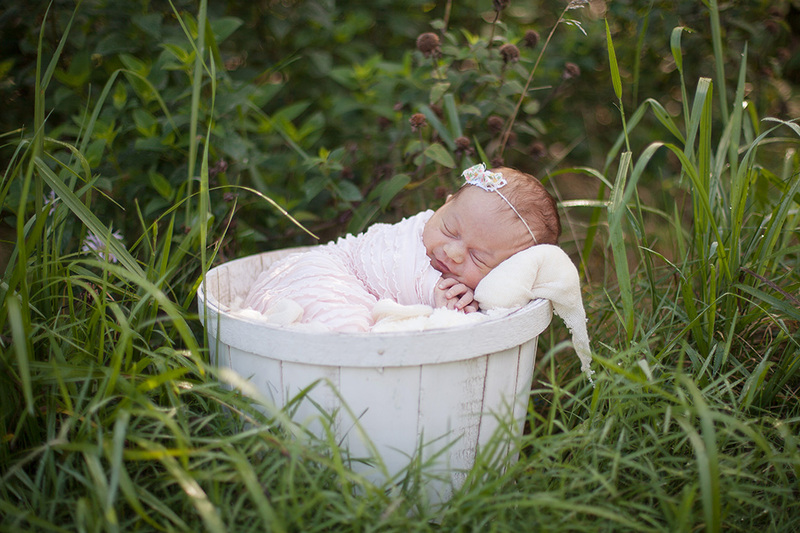 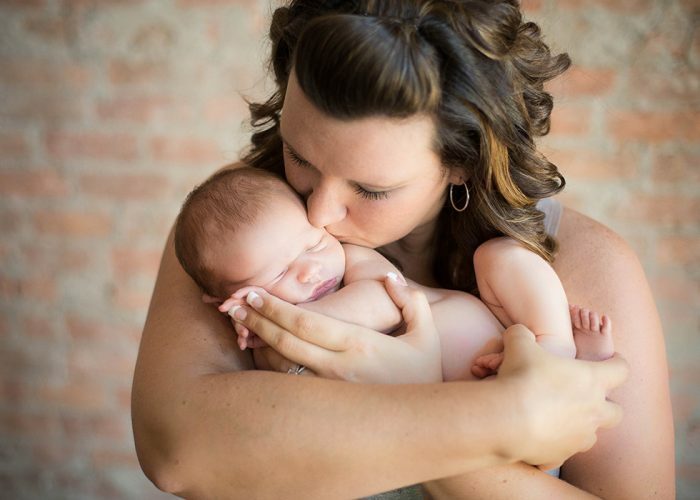 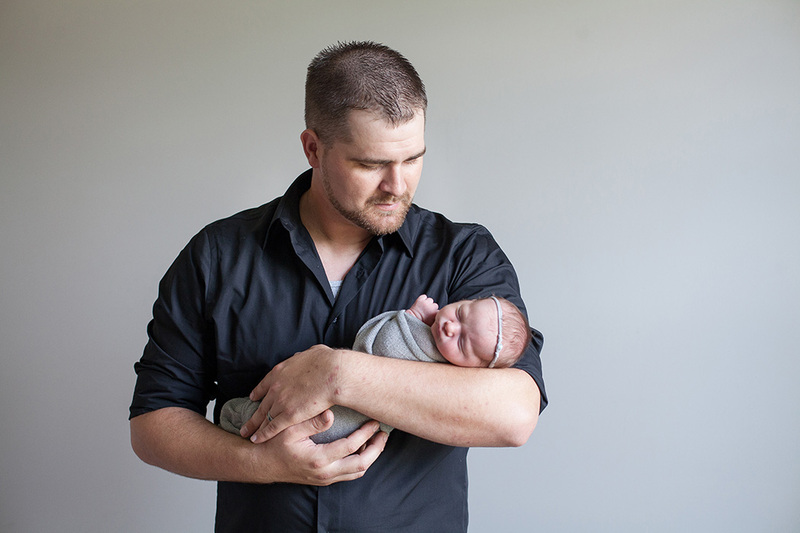 Newborn sessions are typically held within the first 2 weeks of life. 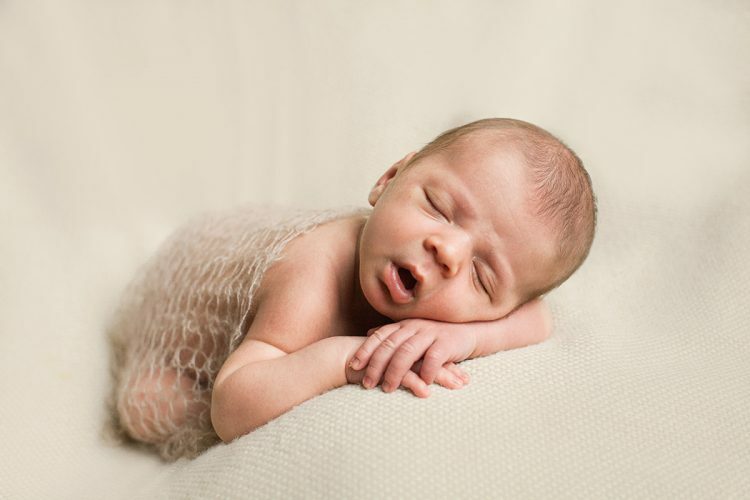 Babies are much sleepier and bendy during this time. Sometime around the 14 day mark, they “wake up” to the world – they are much more apt to fuss, much less likely to sleep soundly, and often newborn acne flares up at this time. 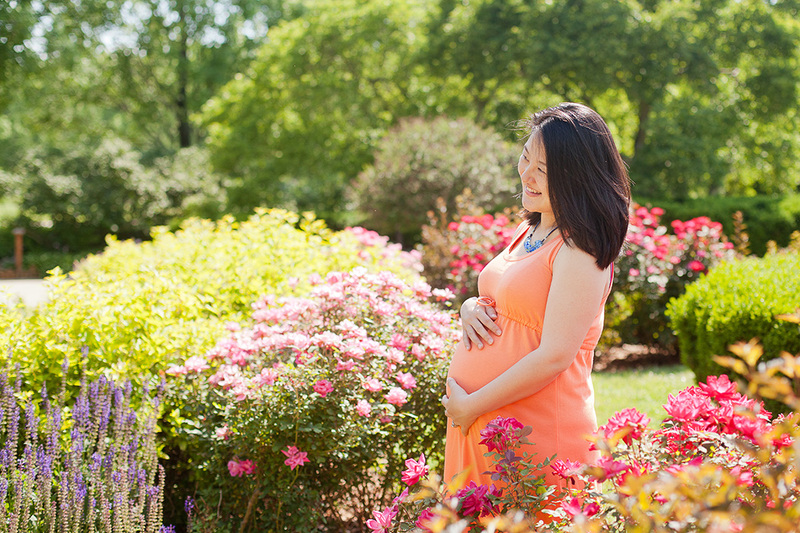 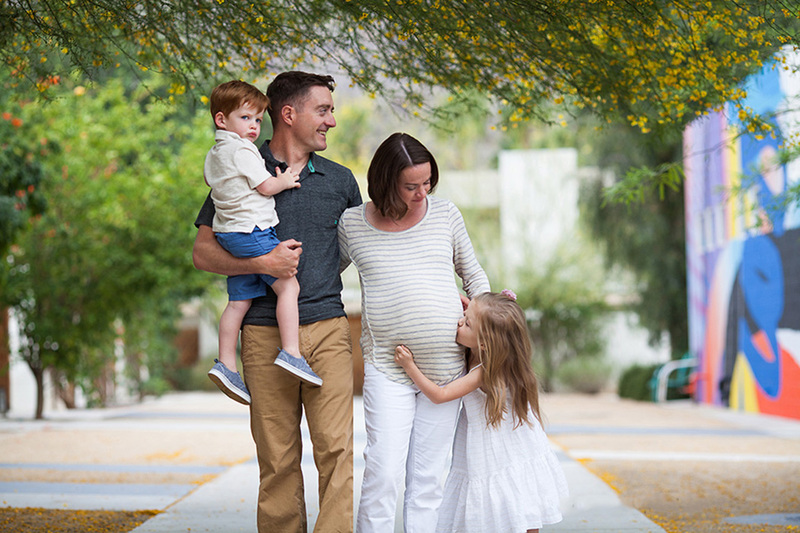 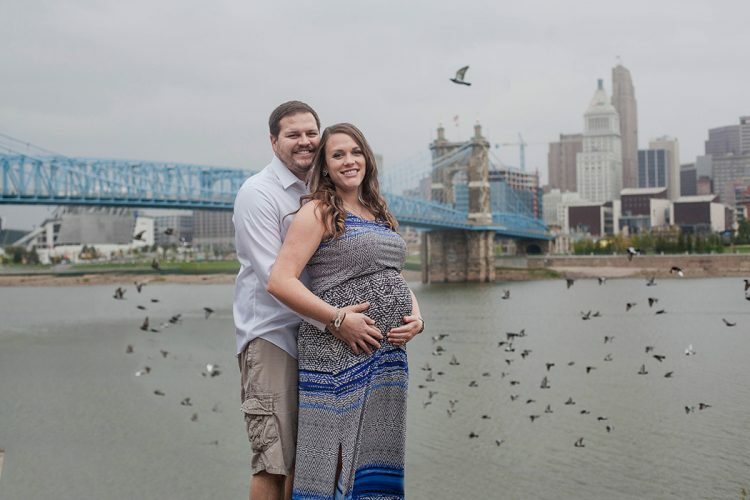 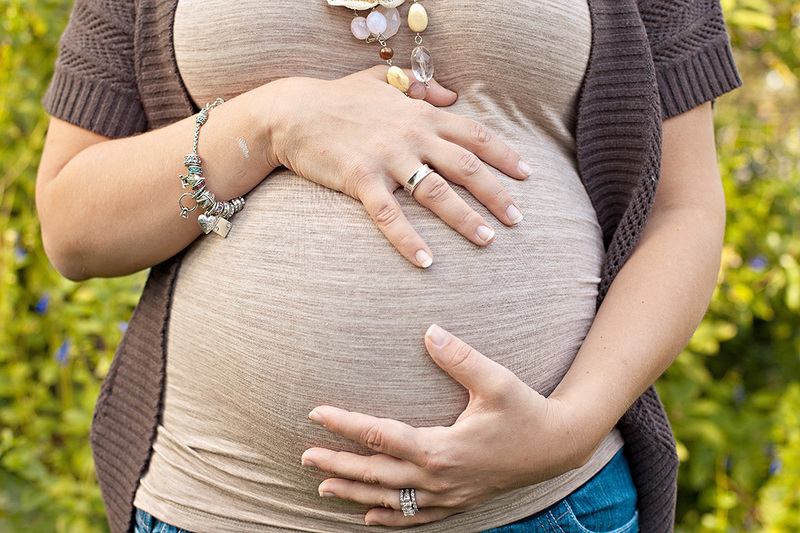 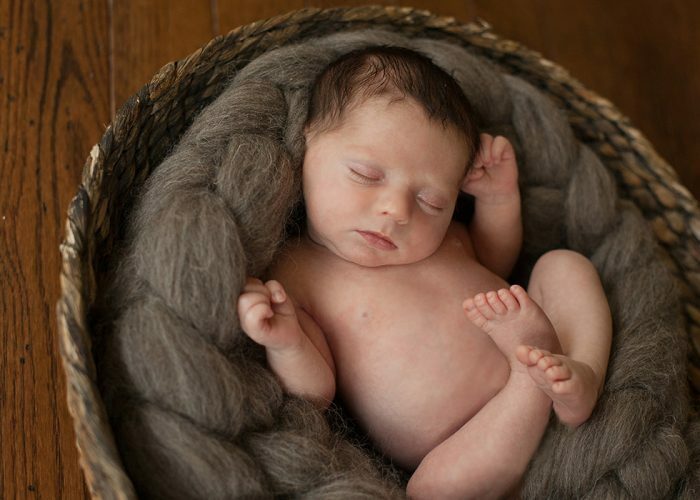 For the best newborn availability, please contact Cara during your second trimester! 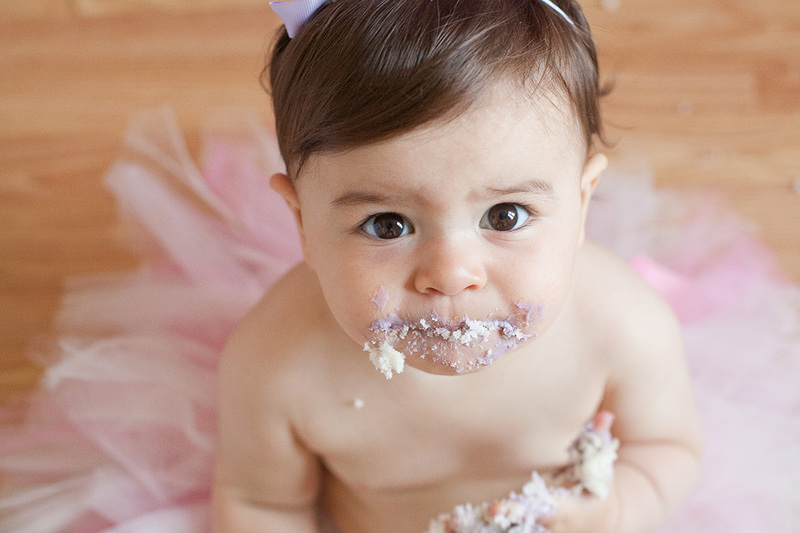 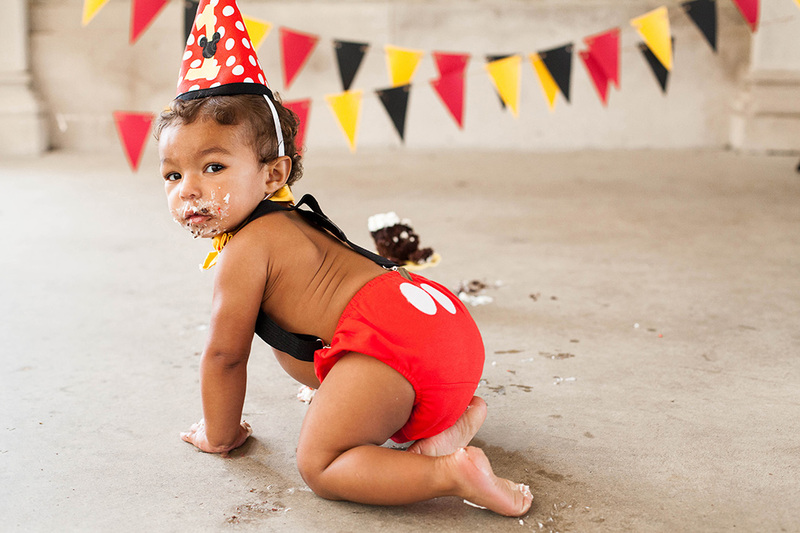 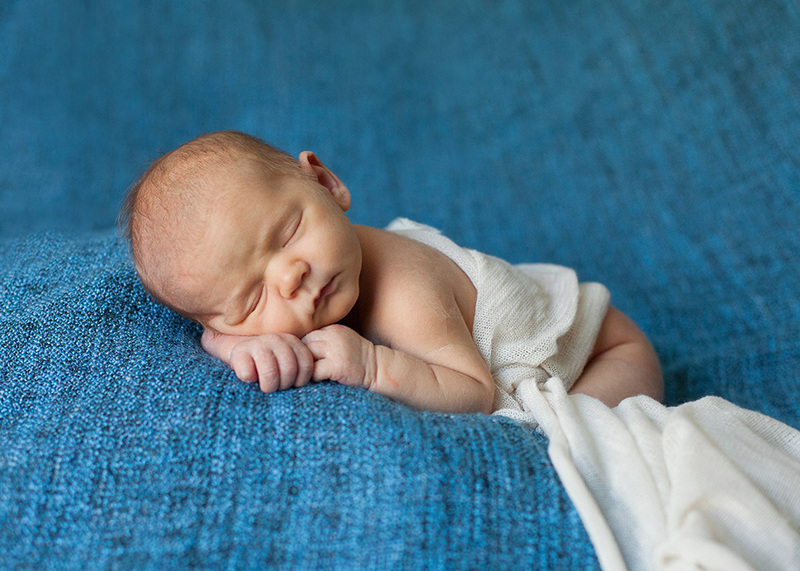 However, If you have an “older” newborn, don’t fret. 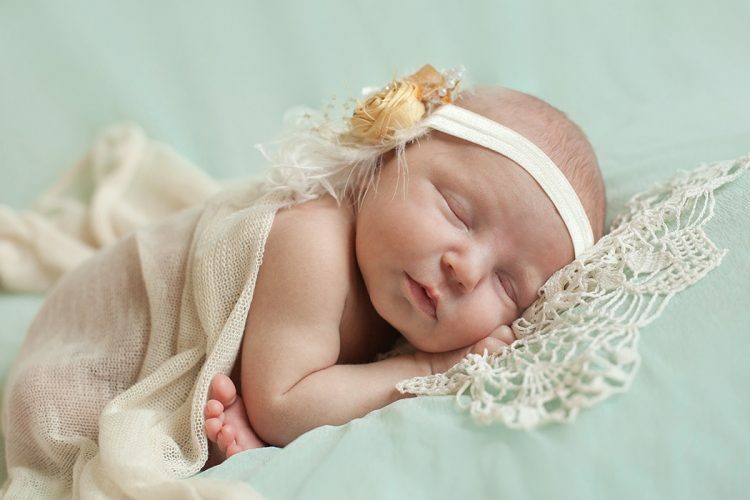 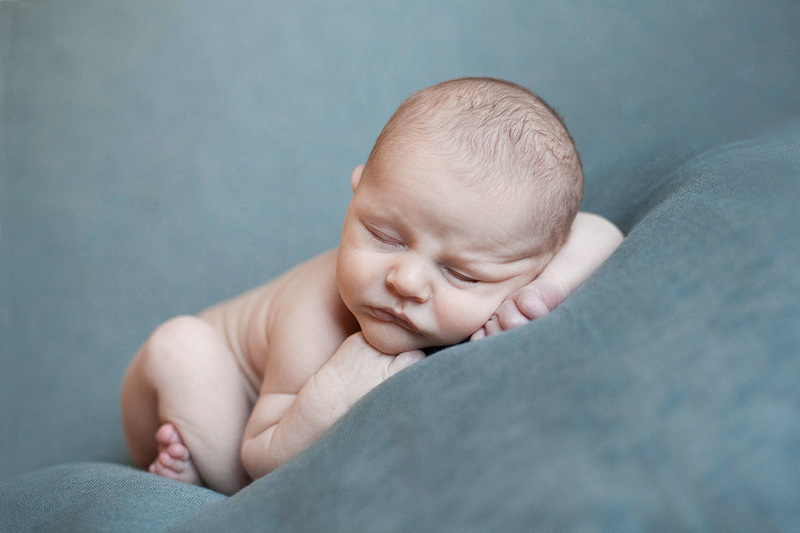 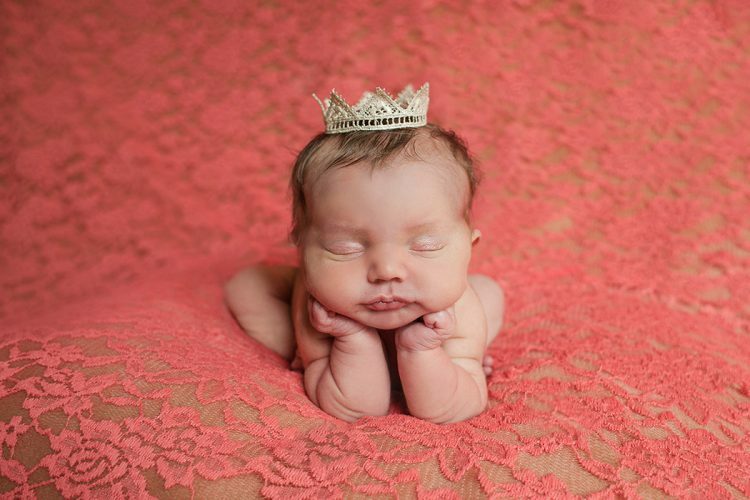 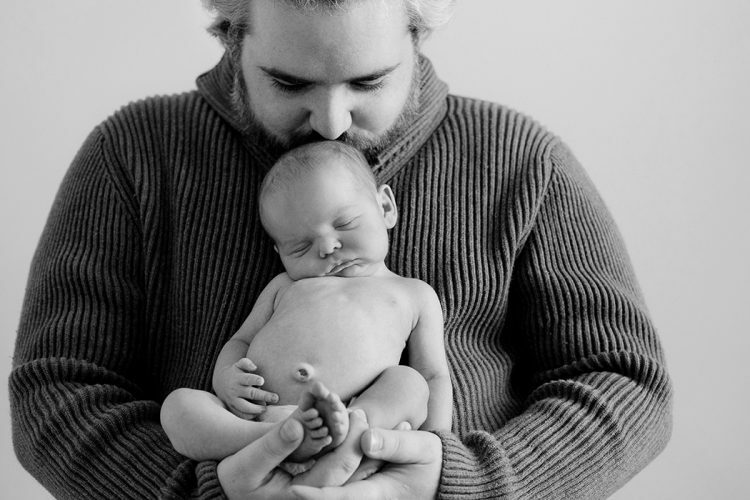 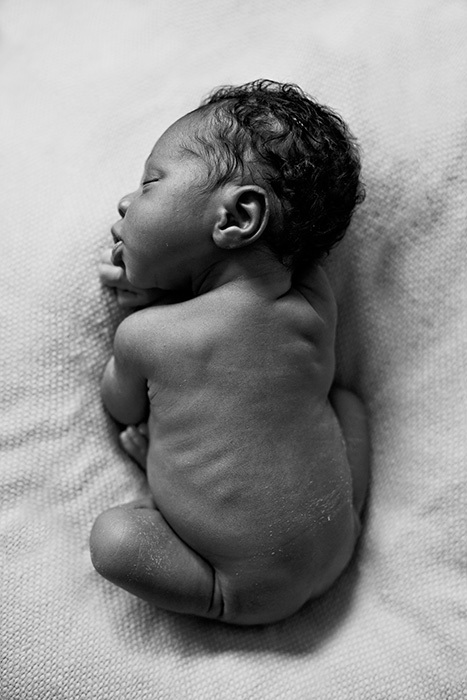 I would be happy to photograph your “older” newborn, although I cannot promise the sleepy curled up poses. 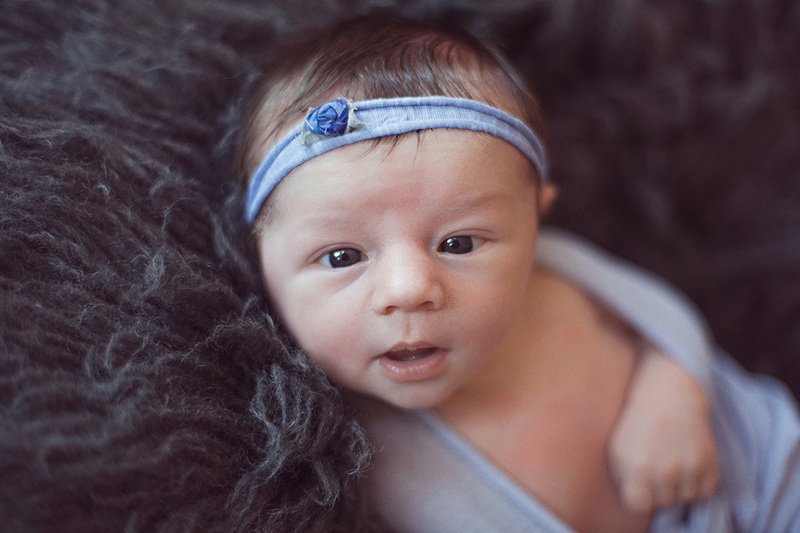 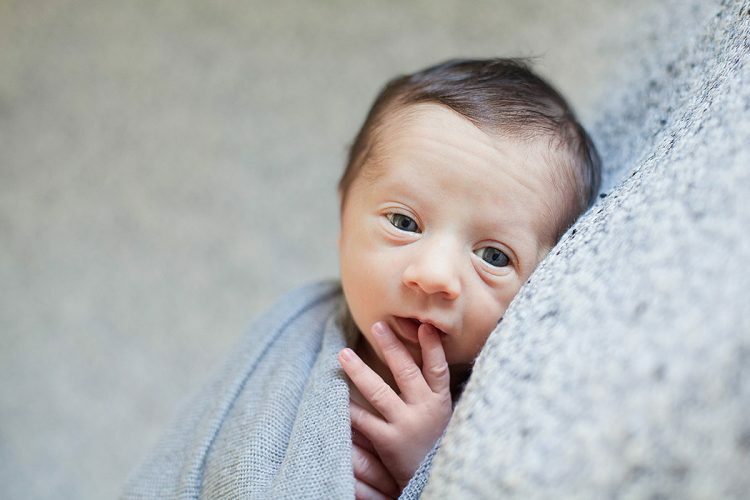 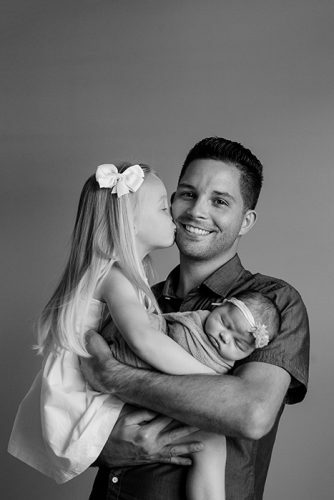 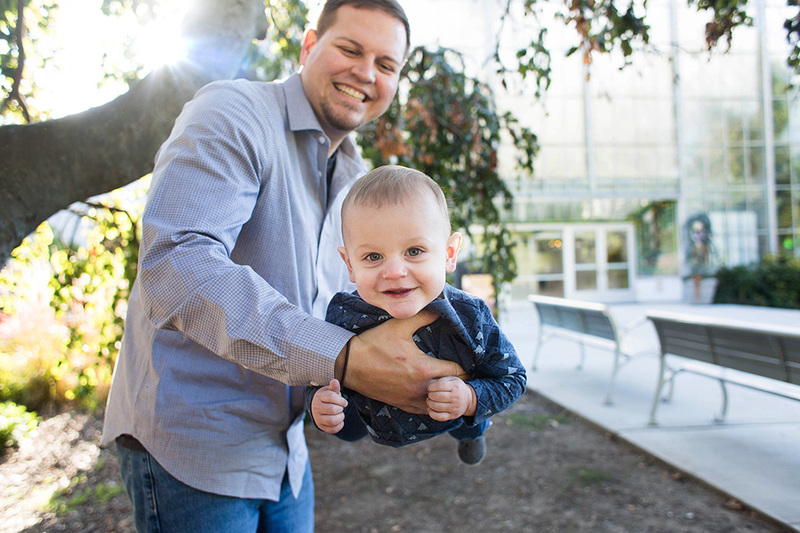 I’m quite patient with the babes, and I can guarantee you will love your pictures, but you will likely get more open eyes than you would with a brand new baby. 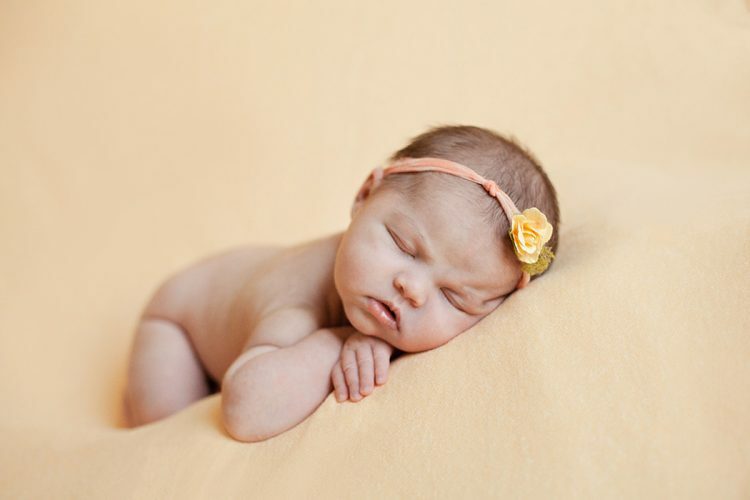 Babies are considered newborns for pricing and scheduling purposes until they are 12 weeks old. 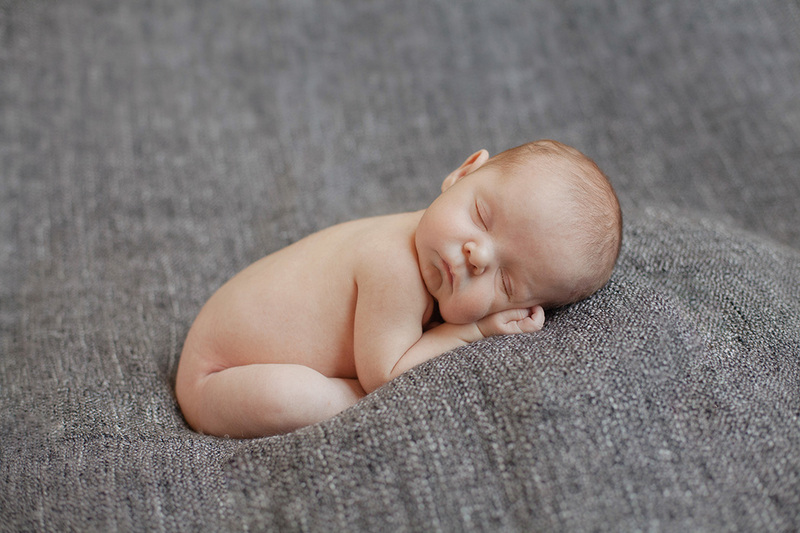 For newborns, I find they photograph best wearing nothing at all, or a simple solid snug-fitting onesie. 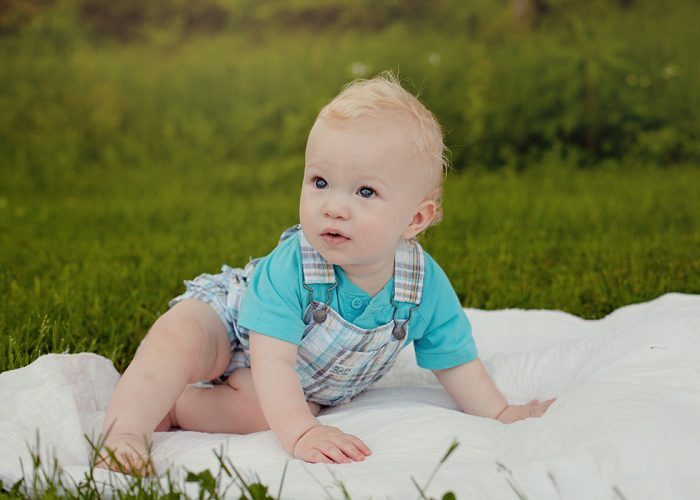 If you want clothing on your infant, I recommend true newborn sizes for 8-9 lb babies, and preemie sizes for 5-7 lb babies; clothing should be snug-fitting. 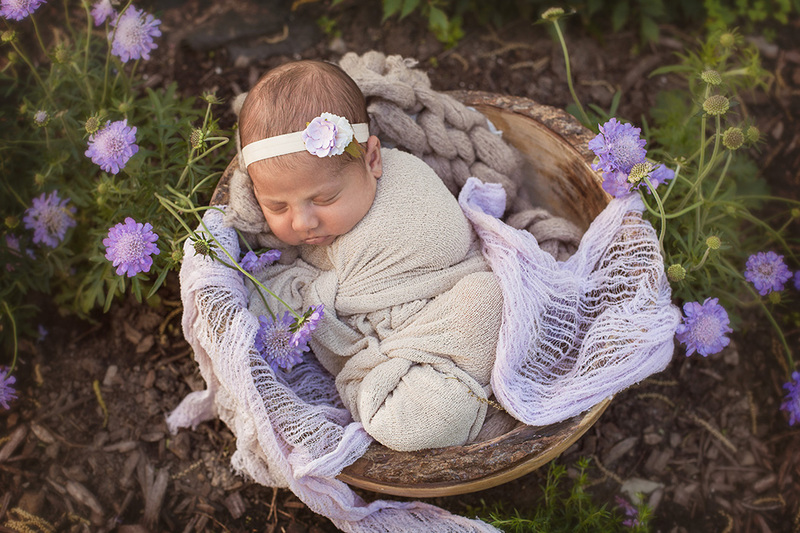 I have a wide array of hats, headbands, wraps, and other props available, and if you would like to include your own items in the shoot, you are more than welcome to. 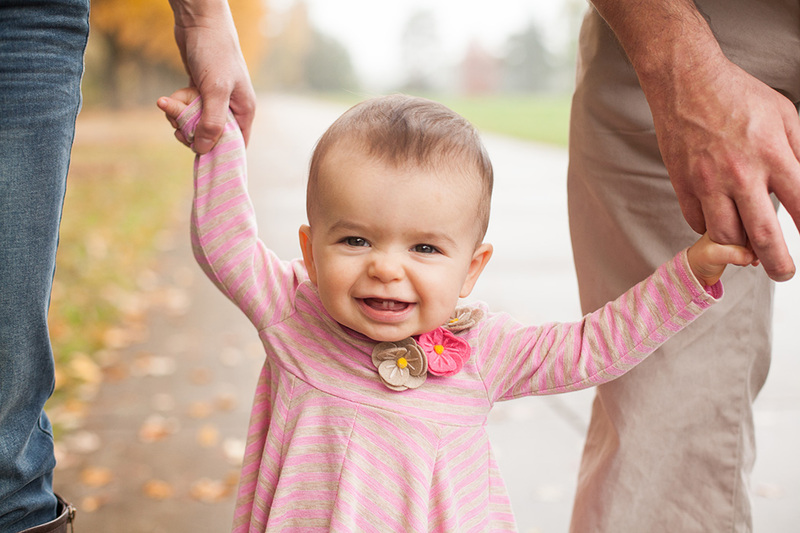 Moms, dads, and siblings should be dressed simply. 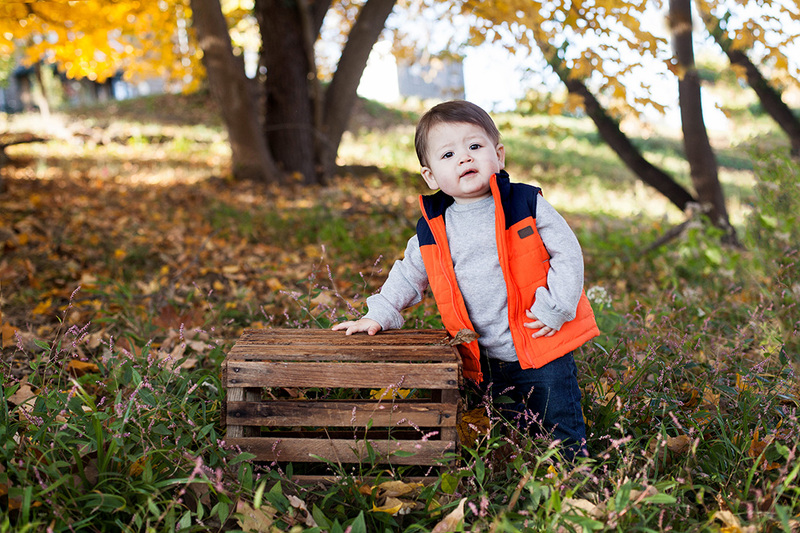 For parent and sibling clothing inspiration, click here. About 1-2 weeks after the session, we will meet again for an in-person View and Order Session. 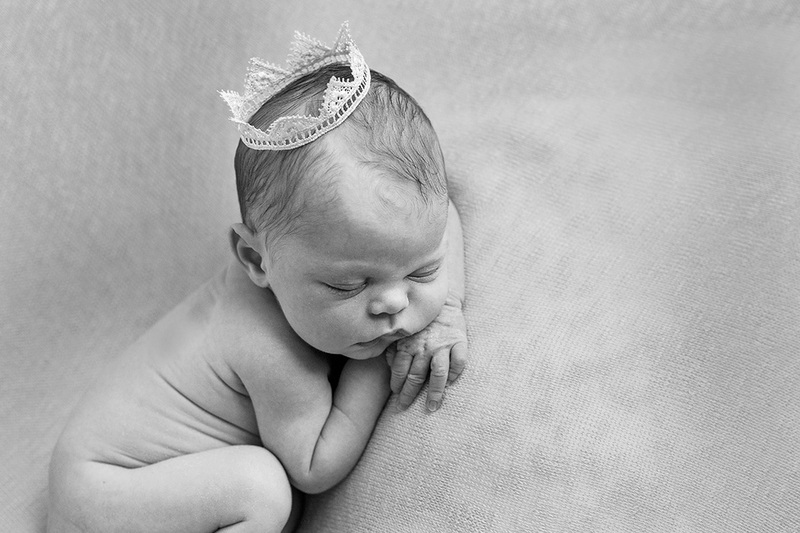 This can once again take place in my studio or in your home. 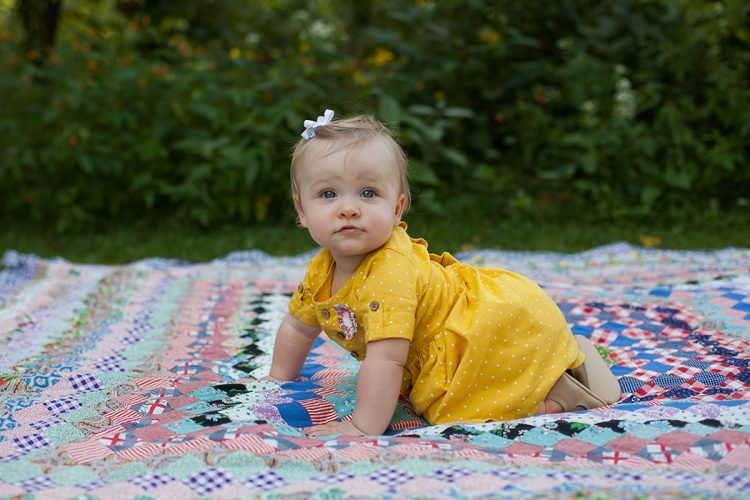 During the View and Order session, we’ll go through all of your sweet baby’s images together, ooh and aah over little fingers and toes, marvel at how he’s changed in such a short time, and of course, discuss the perfect combination of products to fit your home and your life. 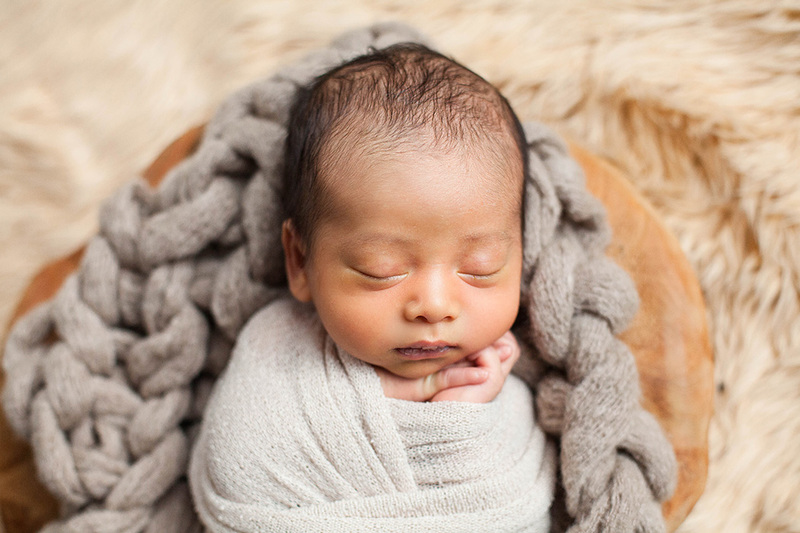 Most clients plan to invest $400+ on their newborn’s portrait purchases, and often walk away with a beautiful collection containing heirloom albums, custom birth announcements, beautiful display portraits, and/or digital files. 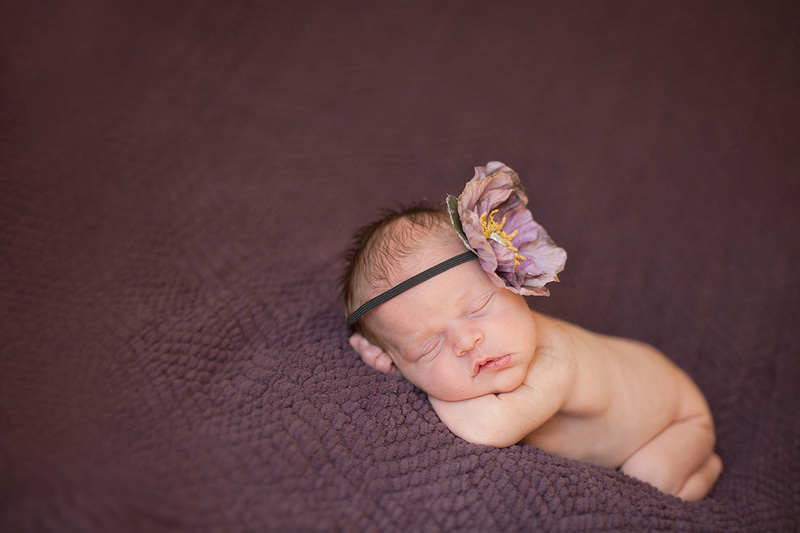 Custom collections and a-la-carte orders are welcome.